A PG-13 version of Deadpool 2 is still crass, violent, and gory, but just a little less so. 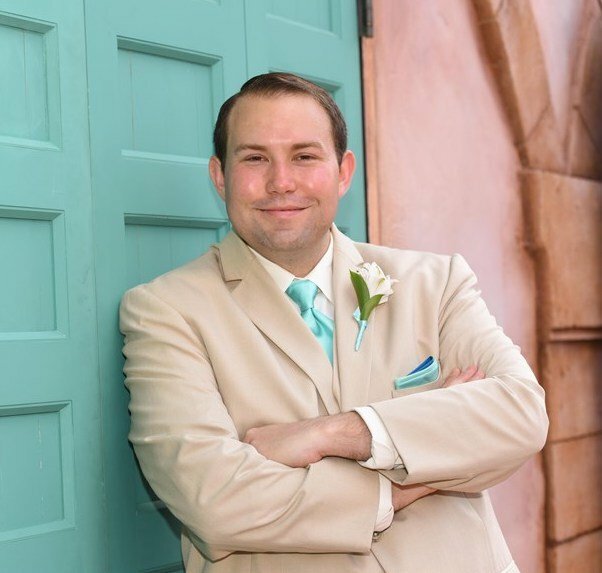 It slightly reduces the number of “S” words and calls out the fact that there will only be two “F” words right up front, bleeping out many of them (and bleeping out other words that start with an “F” for comedic effect). The point I’m getting at is that Once Upon a Deadpool, a re-edited and somewhat censored version of Deadpool 2, is still wildly inappropriate for most young viewers, but perhaps makes less cautious parents feel slightly more comfortable about letting their kids watch it. After all, they already play with the Hasbro toys. 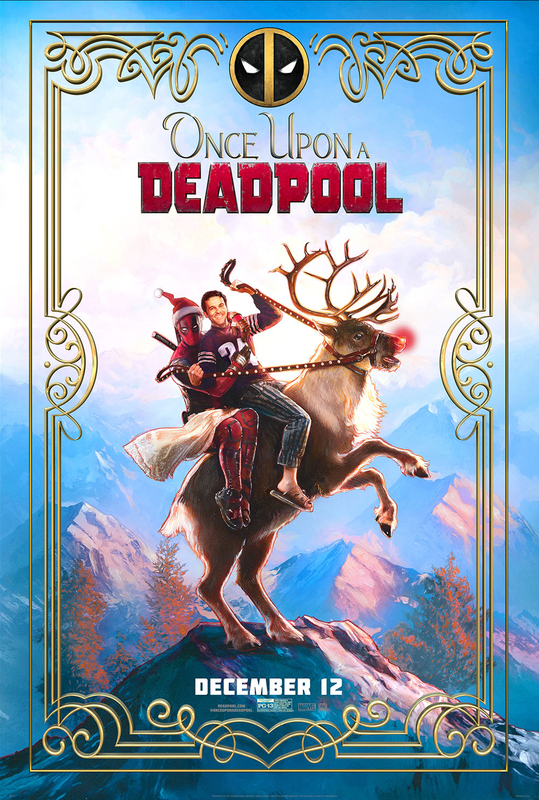 Aside from the removal of most sexual jokes and some tweaked dialogue, the biggest difference between Deadpool 2 and Once Upon a Deadpool is the narrative device. 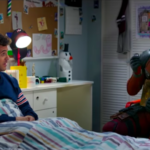 Deadpool is still narrating the story, but rather than speaking directly to you the viewer, he is telling the story to Fred Savage held hostage in reconstructed bedroom set from The Princess Bride. The Celine Dion opening of the original film has been replaced with a short credit sequence that even matches the font of the classic comedy film. The plot is frequently interrupted by these hilarious bedroom moments, which will likely confuse viewers who aren’t familiar with the film they parody, (i.e: the target audience of minors). An “As you wish” is thrown in for good measure and the new banter even pokes fun at the fact that this film is not part of the MCU, also referencing the Disney acquisition of Fox. 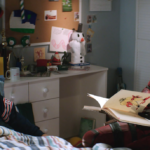 Speaking of Disney, all of the best Disney jokes from Deadpool 2 are still present, while others were cut out for no apparent reason (the reference to Basic Instinct has been omitted, despite the fact that the toddler legs still cross over and Cable still reacts to them). There were several times where I forgot that I was watching a censored version and got caught up in the story, only to be taken out of it by a dialogue or tonal change that felt foreign. In terms of pacing, this edit speeds things up quite a bit, condensing dialogue moments in order to accommodate the new narrative. A scene where Deadpool is talking to Colossus even appears to have sped up dialogue if I’m remembering Deadpool 2 correctly. And the most gory shot of the first film is slightly zoomed in to keep the most grotesque elements out of frame. For all the censorship, parents should still recognize that films receive a PG-13 rating for a variety of reasons and this one is so close to the border of still being rated R. A Pirates of the Caribbean film maintains the same rating simply by virtue of its action elements, despite being absent of swear words or sexual references (although innuendos are present). 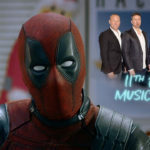 Once Upon a Deadpool, on the other hand, uses the maximum number of allowed swear words, has a child giving the middle finger, sexual references, and violence that includes guns and excessive blood, including the titular character literally being ripped in half. This is still a Deadpool movie. If you’re a fan of the Deadpool films without age-appropriate kids, should you still see Once Upon a Deadpool? I actually say yes, because the new footage is really funny and this film has several new mid and post-credit scenes, including a heartfelt tribute to Stan Lee. But if you thought this PG-13 edit would make the film accessible for younger viewers, you may want to exercise a little more caution. This is surely confusing for parents since the MPAA gave the exact same rating to Star Wars: The Force Awakens. I give Once Upon a Deadpool 4 out of 5 secret Alan Tudyk cameos.